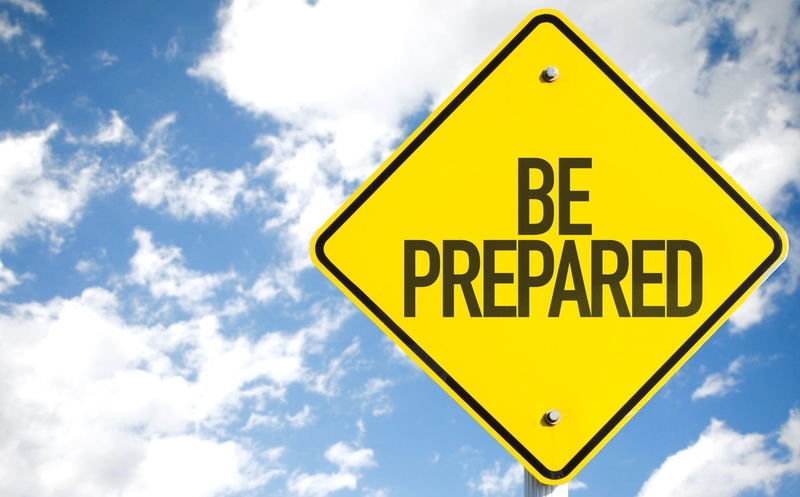 In a time of extreme weather and extreme news coverage about both mother nature and man-made disasters, it can help to ease the fears of employees to plan for the worst. Many companies and HR departments have started to build communication plans directly into the Employee Handbook so employees have a strategy to refer to in the unlikely event of a crisis. And while what we care most about during a crisis are very human issues — emotions, safety, family — in the midst of chaos, it’s technology that’s going to be the first and best way to stay connected. Here are a few tools and strategies you might consider having in place to communicate with your team in the face of the unexpected.